Ginnene started her career in nursing at Northside Hospital after receiving a Bachelor of Science in Nursing degree from Georgia College & State University. After six years of working as a registered nurse in Mother-Baby, she furthered her training at Georgia State University where she received a Master of Science degree, with honors. 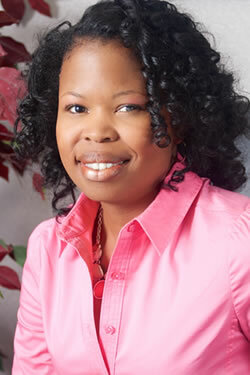 She was certified as Women’s Health Nurse Practitioner in 2004 and joined Roswell OB-GYN in 2005. Ginnene strives to provide sensitive and comprehensive healthcare to women thru the lifespan with a particular interest in adolescence. She also enjoys teaching, so currently serves as a clinical preceptor for advance practice nurses at Georgia State University and Emory University. A Georgia native, Ginnene and her husband live in the Hickory Flat area. Her favorite activity is being mommy to their young daughter, Nylah. She also enjoys traveling, scrapbooking, and volunteering.